The goal of the Extension Team is to assist in accomplishing all three portions of the Land Grant mission - creating, sharing, and applying knowledge - for the betterment of Iowa's natural resources. 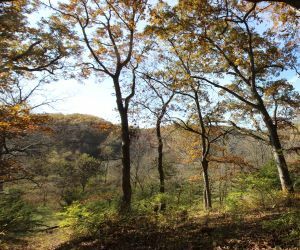 Natural resource management challenges in Iowa are not confined to the few remaining "wild areas" of Iowa. 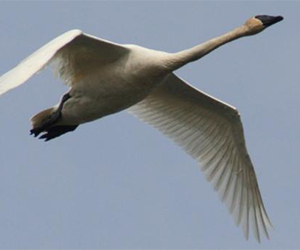 Rather, they cut across our diverse landscapes: from rural to suburban to urban; from forests to prairies to wetlands and streams; from row crops to trees. 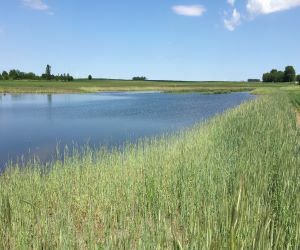 Our extension team is split into four disciplines - Fisheries, Forestry, Water Quality, and Wildlife - to help Iowans confront these natural resource challenges. 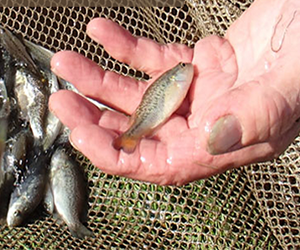 Visit each discipline's page to find resources to learn about and manage Iowa's rich wildlife, forest, fish, and other aquatic resources.